"U said u would write gossipy and hot on your profile. Do u even know how to do that? Not theological retrospect on the bifocolated parameters of the voracious art dwelling cross lateral vindication of Franzen." It is true that I have never stepped on anyone's shoes and revealed gossip, on or off the blog. I haven't even commented on the Royal Wedding in England! But please give me a break. I write about music and what is lighter than a commentary on Pet Shop Boys or Kanye West? 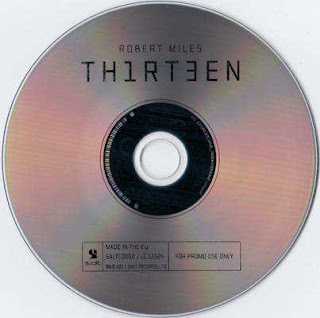 Last night, listening to Robert Miles release his new album THIRTEEN on Friday the Thirteenth of May, wasn't as light as I expected it to be. The venue was very small, exclusive and private to say the least, considering it was at Armani Prive where the Italian 41 year old DJ felt at home. But his music was much too sophisticated for the crowd, me included. I don't believe I have the specialist's ear. I can't read music the way I read text. I only digest it literally. I like electronic music and I loved his old track Children. It was therefore difficult for me to digest this music at first ear. Much of it sounds like a continuous melody. But I have something for DJs. I admire the way they stand and spin endlessly. I had a very good view of the Maestro and the music he played did sound good, especially as it developed to that moment when he warmed up the house and delivers his best. The beat sounded like ba-goo, ba-goo, ba-goo....at that point like a three beat measure, that got interrupted at its second, teasing his dancers into a trance as he played in his "zone". He played on into the night. But with the morning after on my mind, I left him spinning for the die-hard party dancers. I got a strong positive vibe for Dubai. How can anyone deny its rich cultural lifestyle? 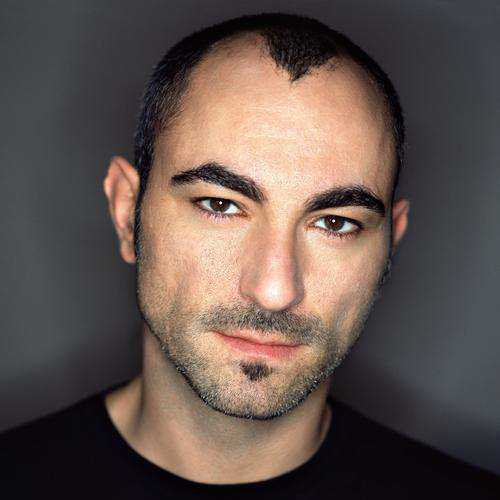 Robert Miles, Andrew Fletcher, DJ Guetta, Faithless....they all know the imprint of Dubai is strong. Dancers and ravers are culture seekers. 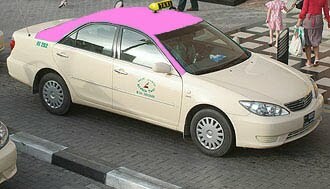 Tourists come to Dubai to party! This post may be lighter than another Franzen entry. But come to think of it, I bet Franzen is in tune with Robert Miles. Both are of the same generation. In fact, the writer is a bird watcher, the musician incorporates bird song in his electronic sounds, as a signature. I must admit I haven't listened to Robert Miles since 1998. Who doesnt remember driving late at night with "Children" in your cd player? Come to think of it, even cd players sound retro. So, I was pleasently surprised when I found out Miles was playing live in Dubai and to top it off at Armani Prive! I'm not a huge fan of trance in general but I appreciate the fact that Miles is not a sell out, remaining true to what he's passionate about: building musical dreamscapes. When you think trance, Goa comes to mind. But funnily enough, the clean Armani design was a perfect contrast to Miles'musical dreams. Opposites do attract!